After questioning who was controlling who, Eddie sent his symbiote away. Angry at the rejection, the symbiote let out a cry that called other symbiotes to Earth. While trying to stop the symbiotes, Eddie, Spider-Man, and the Scarlet Spider are forced into a portal sending them to the planet of the symbiotes. After Eddie reunites with his symbiote, the trio returns to Earth to find a full scale invasion of symbiotes. 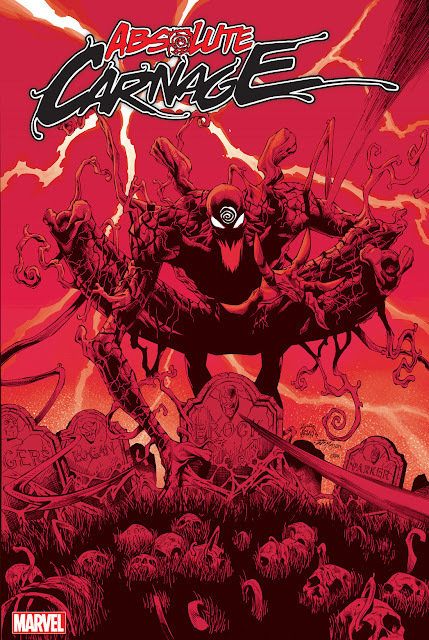 Carnage absorbed the symbiotes to become stronger and larger, but was defeated by Spider-Man and Scarlet Spider. Eddie and the symbiote completely bonded together and let out a cry that caused the remaining symbiotes to commit suicide.